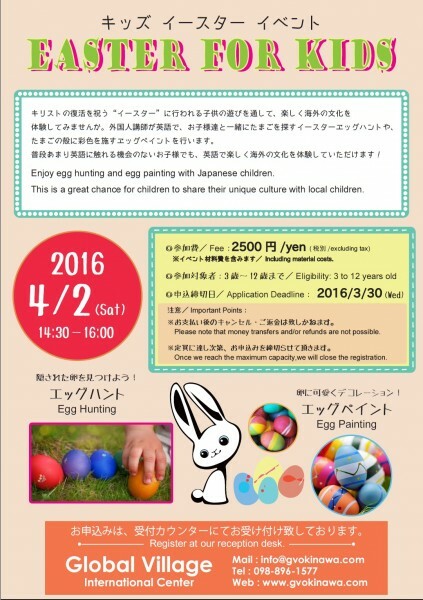 Enjoy egg hunting and egg painting with Japanese children. This is a great chance for children to share their unique culture with local children. Please note that money transfers and/or refunds are not possible. Once we reach the maximum capacity,we will close the registration.